In 2018, 10 young women set off on a trip to the Philippines. Two weeks later they had collectively covered 40 local stories, shooting and writing about everything from environmental issues in fishing villages, to HIV awareness, strong female politicians, men entering beauty pageants and cashew farming in Coron. 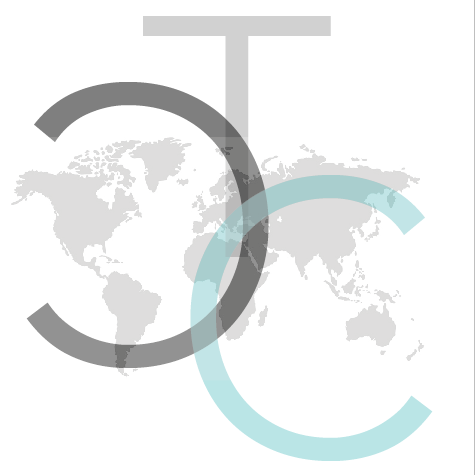 Thus, The Correspondent Chronicles was formed, a strong network of friends and journalists with a shared passion for travel and exploring other cultures, women who all wanted to support one another and see each other succeed. The journalists contributing to The Correspondent Chronicles have a common vision: To share stories that explore and challenge perceptions of other cultures, stories with unique voices and perspectives, that show case both how wondrously different yet connected people and lives around the world can be. We write and report on a wide variety of topics, from hard news to colour stories, cultural musings and travel tips as well as reflections on being a young and often times lost (both intentionally and unintentionally) woman in her 20s, trying to navigate her place in the world and find herself in her career. We hope you enjoy our stories, our travels and our little slice of self expression on the internet.